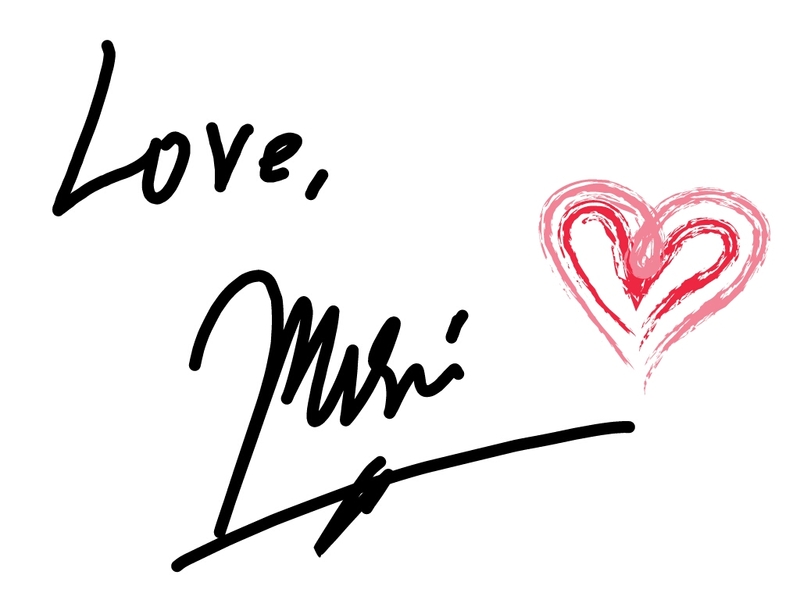 I hope you’re all doing well!! 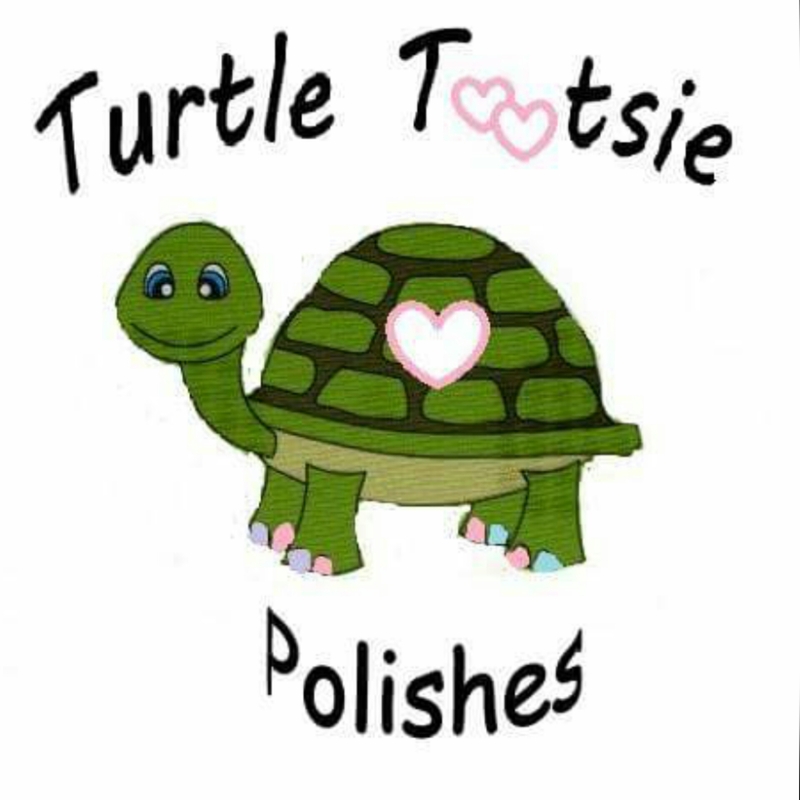 Today I have the pleasure of showing you Turtle Tootsie Polishes’ sophomore collection. The 2015 fall collection is made of six beautifully rich shades, once again all named after Emergency Service jargon. Let me show them to you one by one and I’ll tell you what I think about them at the end. 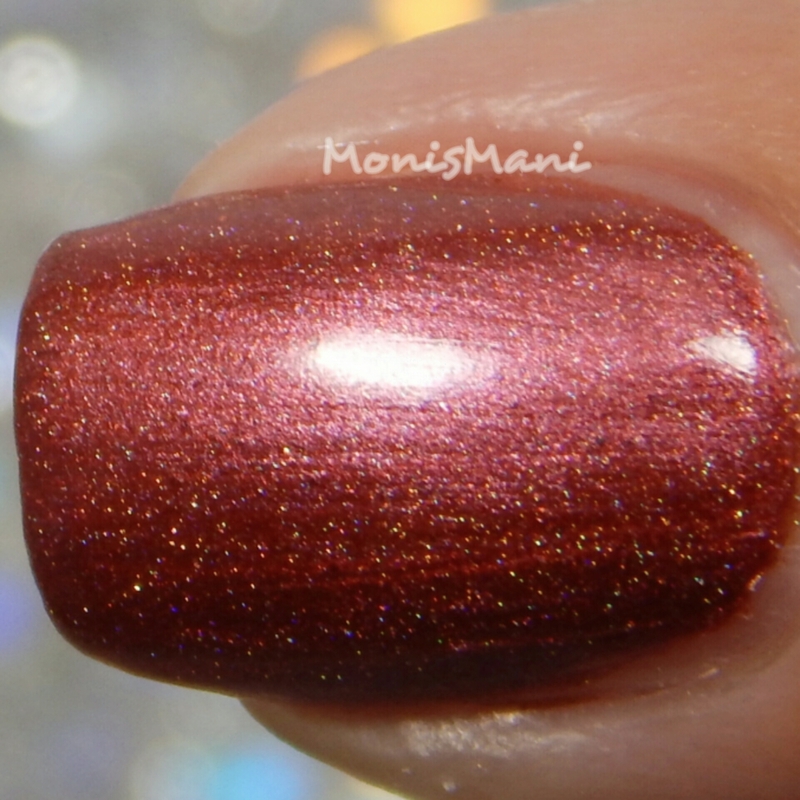 Dispatcher– Shimmery golden yellow, 3 coats plus Out the Door top coat in the pics. 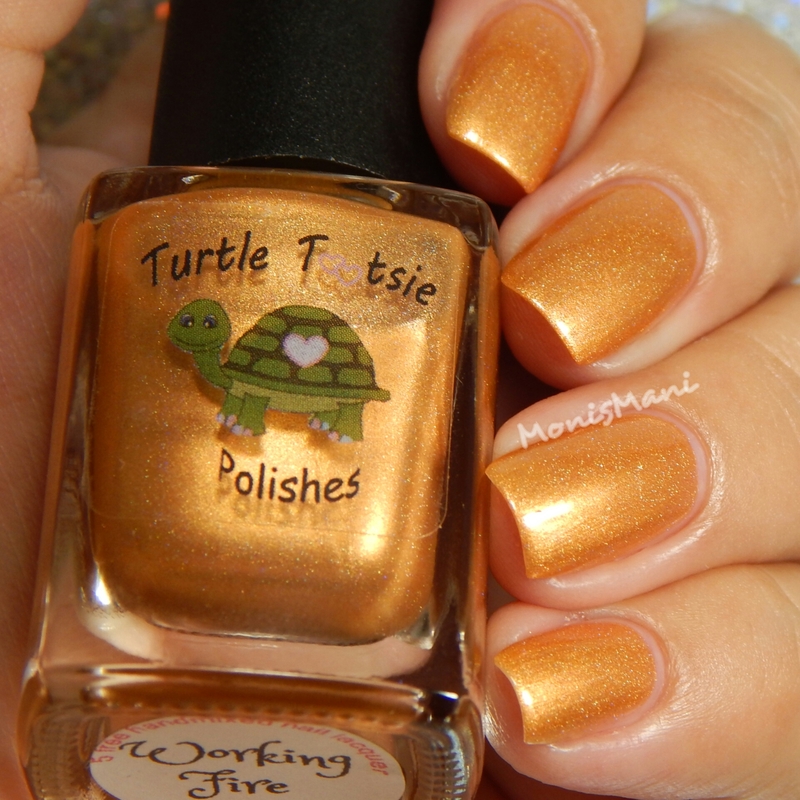 Working Fire– orangy gold softly scattered holo, 2 coats plus OTD top coat in the pics. 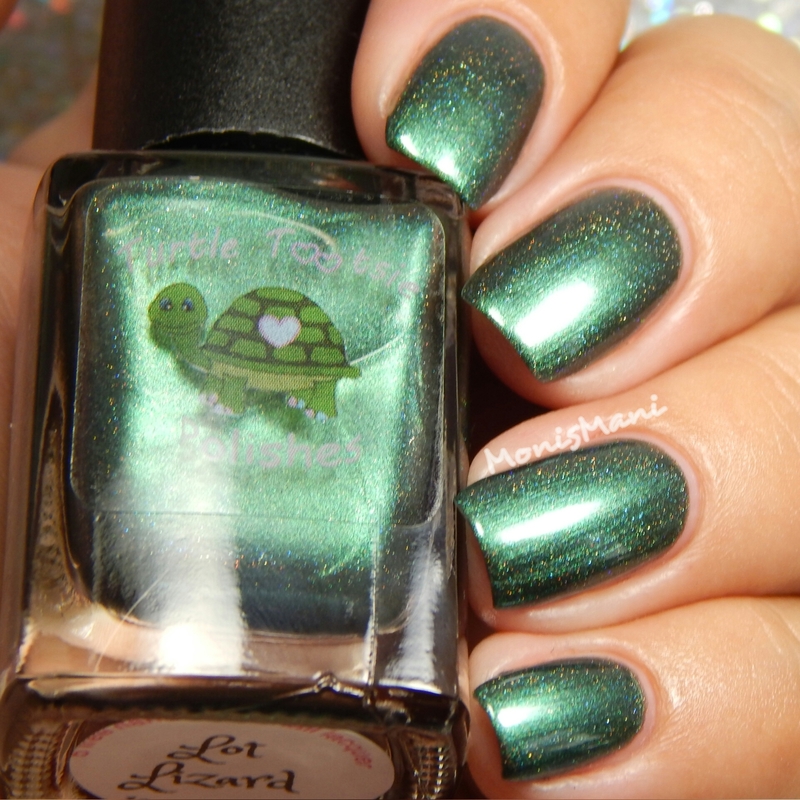 Lot Lizard– gorgeous soft scattered holo, 2 coats plus OTD top coat in the pics. Holster Sniffer– this is an absolutely stunning royal blue soft scattered holo, 2 coats plus OTD top coat in the pics. 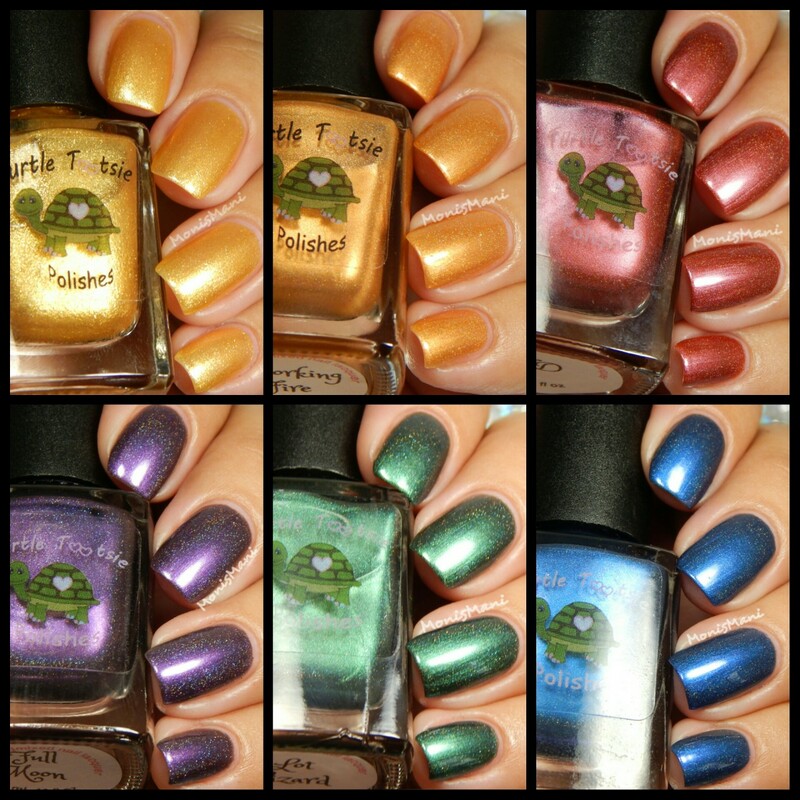 I cannot get over how well Chrissy is doing as far as formula and color pay off, I even told her she must have been a polish maker in a past life because she’s totally nailing her collections. I have seen similar colors and they usually tend to need at least three coats for opacity. As a matter of fact I was ready for three coats which is why my first swatch (Dispatcher) is three coats, but in reality I would have been ok with just two. I chose to describe these as soft scattered holos because the holo is there but in a very soft way, it’s almost like just a hint of holo which blends beautifully with the rich shades; it’s just the perfect complement. Another thing I realized is that these are not as brush stroke-y as is expected of shades like these. I did find a couple of harsh lines in my swatches but nothing I would consider a problem and definitely not enough to consider these shades to be brush stroke-y. In any case, sponging on the second coat would solve this if you were to consider it a problem. My overall thoughts? I love the collection, if you like any of these definitely pick them up without a doubt. You really need Holster Sniffer and Full Moon in your life. Full collection Available for preorder August 28th – September 6th $33 for the minis and $55 for full size with Free U.S Priority shipping and discounted International. Working fire- is a fire that is in the process of being suppressed. Typically reserved for a structure fire or an outside fire with a considerable fire load that requires the Incident Command System be initiated, additional support and suppression assets dispatched, and necessary notifications made to other municipal agencies. Aka a “real” fire that will probably not be handled quickly by a single company. Dispatcher- Refers to person or place designated for handling a call for help by alerting the specific resources necessary. Lot Lizard- working girls usually working from truck parking lots. Beautiful swatches love. Full moon is stunning! I am really loving Working Fire and Dispatcher! FD and Full Moon are gorgeous! OK..all of them are…haha! The label on these is so cute! Lot Lizard is so gorgeous! Personally I am not a fan of yellows and oranges, but all the rest are so beautiful! Great swatches! Beautiful swatches! I particularly like that they aren’t brush stroke-y. I would of expected these to be really brush strokey too but am so thrilled they aren’t. Your swatches are really gorgeous! Lovely swatches! I’m really liking Full Moon! Thank you!! Yes its gorge! What an absolutely stunning collection!! Great swatches! I love Full Moon! 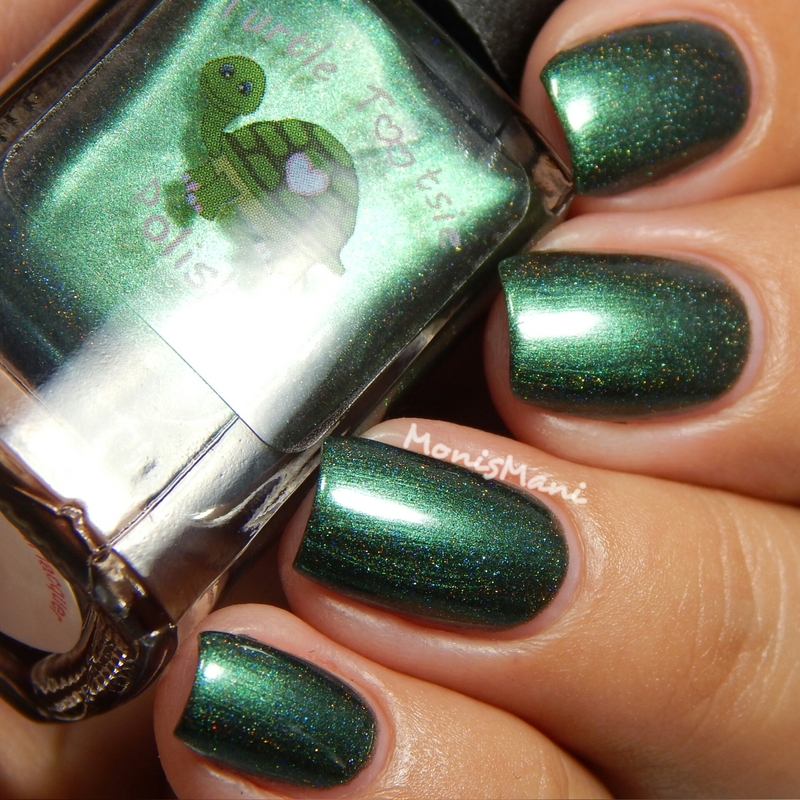 I like that this collection has a slight frosty shift to it, plus the added holo. They look beautiful on you! Very pretty. I love so many of these. yes! it’s a great collection isn’t it! Great swatches! As usual I am drawn to the blue!